1. Protection against Dry Skin or Damaged Hair. 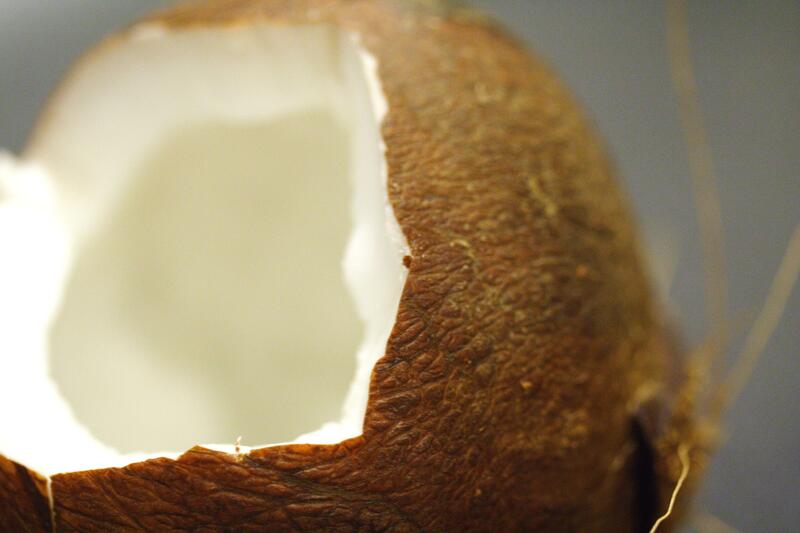 In the cold winter months, coconut oil rubbed on the lips will keep them silky smooth and prevent chapping. Many popular commercial beauty products often combine whipped shea butter and organic coconut oil to create a luxurious soothing body balm in order to exfoliate and remove dead skin.